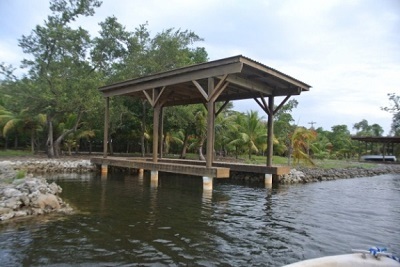 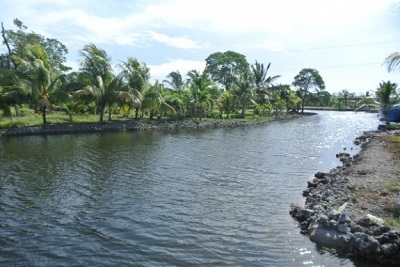 An attractive and sheltered lagoon side lot within the Coconut Cove Marina which has the added benefit of an existing covered boat slip, all included in the incredible asking price of just US$39,000. 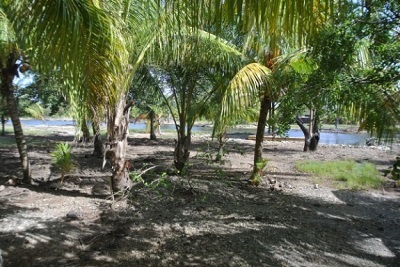 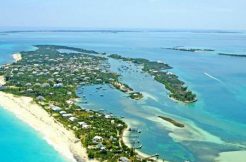 Access to the site is via the protected lagoon which allows direct access to the sea. 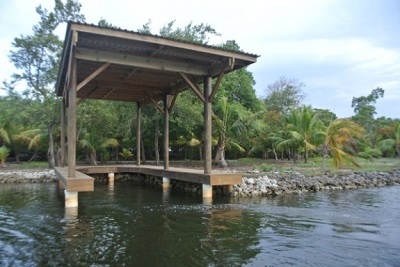 There is no direct road access which allows for a high level of privacy but town is easily reached by boat within ten minutes. 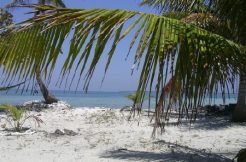 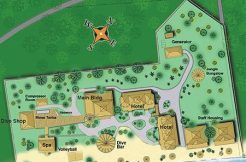 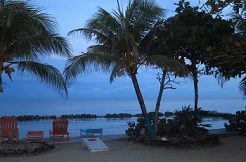 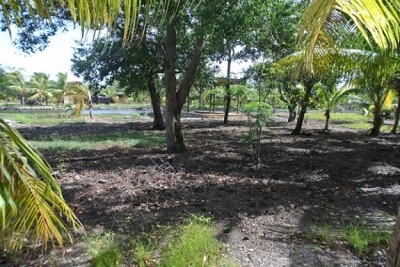 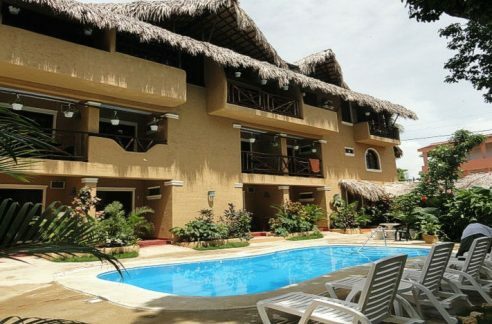 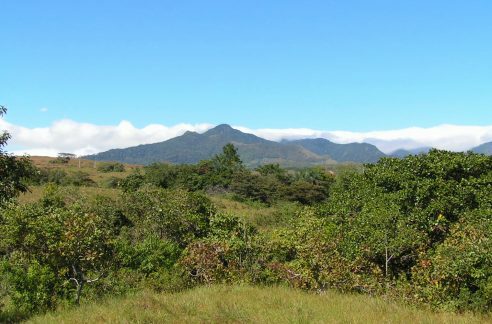 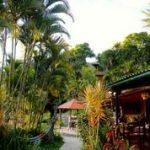 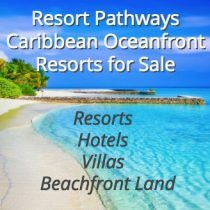 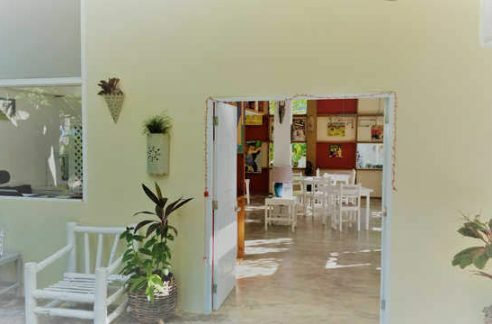 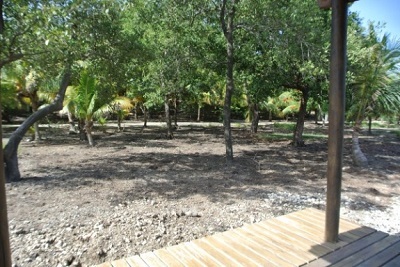 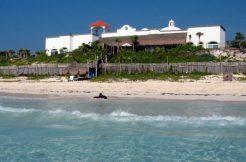 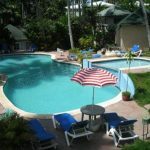 The area of the lot is 598 square meters or 0.148 acres and is ideal for building your dream vacation home. 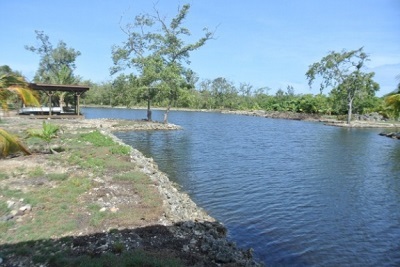 Electricity is available from UPCO with water collected via a cistern.